Klaus Graf (GER) and Lucas Luhr (GER) will be racing this beauty in next year's TUDOR United SportCar Championship for team Muscle Milk Pickett Racing. 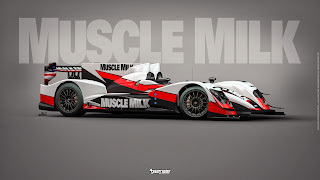 What's new with this prototype is the cooperation between Pickett Racing and the Famous ORECA Team who took part in several world class racing events including 19 entries in the 24 Hours of Le Mans. This cooperation can only reinforce Team Pickett's good performance during the last few years. 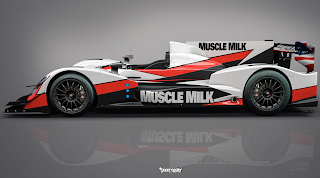 The car will make its track debut in less than two weeks at the Rolex 24 at the Daytona International Raceway on January 3rd, 2014. 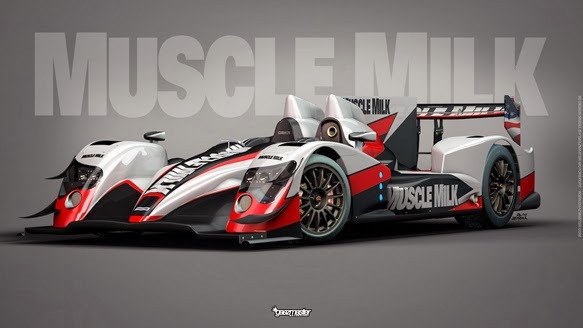 The prototype will face competition from several newcomers including Mazda who will be entering a new diesel prototype. So stay tuned!